RIO DE JANEIRO, BRAZIL – The number of Brazilian investors with over R$1 million in savings accounts has increased by 160 percent in the last five years, with the number reaching 10,145 people in 2013 up from 3,914 in 2008, according to a study from Brazil’s Central Bank. 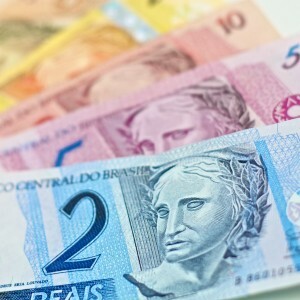 Brazilian savings account show increases in the past five years, photo by Benjamin Thompson/Flickr Creative Commons License. Reasons for the increase in savings vary, analysts claim, but risk aversion to fear of inflation and the return of an unstable economy may be among the chief factors driving this phenomenon. Experts say it is professionals who are choosing to put their money in savings accounts, as opposed to investing in stock. Many of the current millionaire savers are also older and lived through periods of the country’s economic instability, including the hyperinflation of the 1980s and 1990s. One Brazilian saver told O Globo about his US$2 million in loss in investment funds. “That was the end for me. I withdrew what I had left and put it all in savings,” the man who preferred to remain anonymous told O Globo.